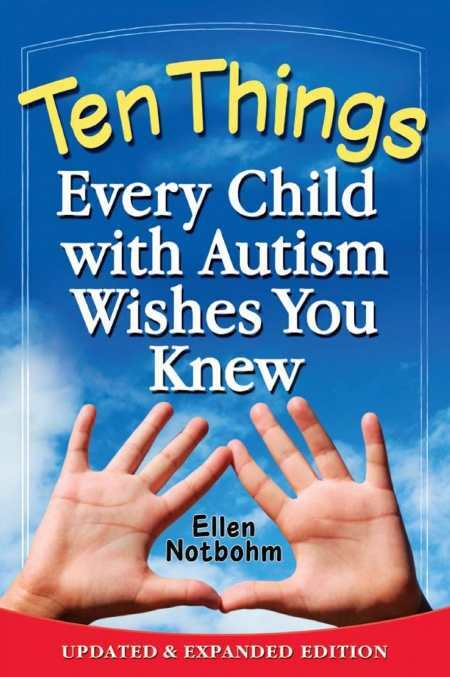 Brimming with insight, compassion and humor, this timeless book describes ten characteristics that help illuminate -- not define -- children with autism. Updated edition delves into deeper thought on communication, social thinking and the role adult perspectives play in guiding the child with autism to a meaningful, productive, self-sufficient life. Includes 70-question study guide suitable for group discussion or self-relflection.